Note: If you are joining as a new member, please use this form instead. Existing Mensans need to pay an annual membership subscription fee or their membership will lapse. 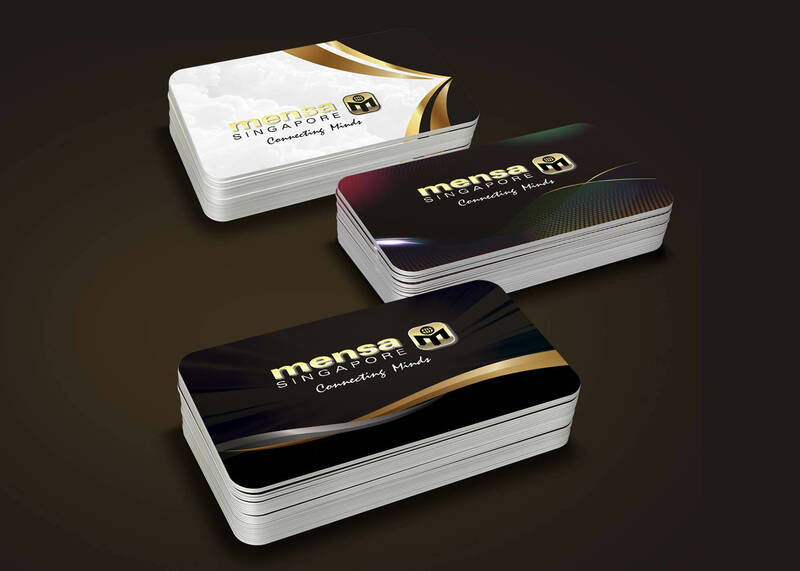 Mensans whose membership has expired will no longer be able to enjoy the privileges and services offered by Mensa in Singapore and around the world. Also, do update your particulars with us if any of your details (especially address, email or hp number) changes. Pay your membership fees for 3 years today and receive 2 EZ-Link cards! After filling in the form above, remember to make payment using one of the methods below: Credit card or paypal. Please select amount and click on the “pay now” button below.